Our University has joined a community group in Leicester to fight diabetes. 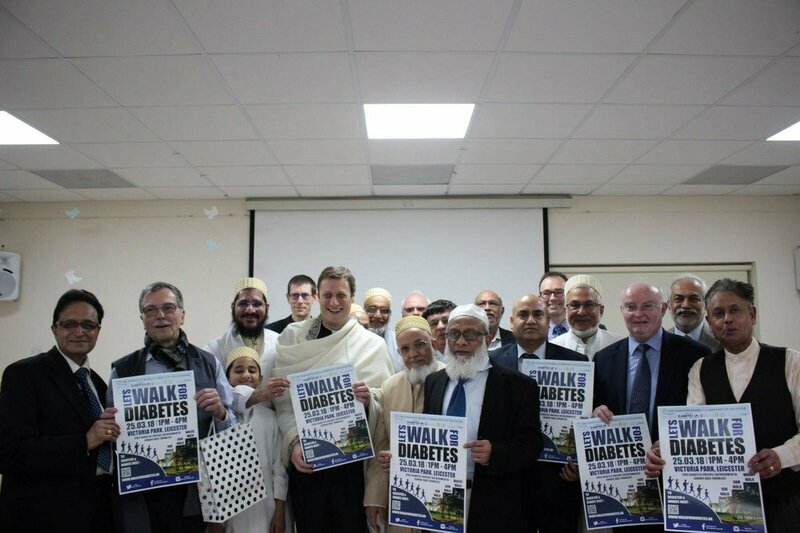 Members of the Dawoodi Bohra Community have organised a diabetes awareness walk in Victoria Park on Sunday 25 March. Leicester Lord Mayor Councillor Rashmikant Joshi will inaugurate Sunday’s walk.